丹妮莉丝·坦格利安. 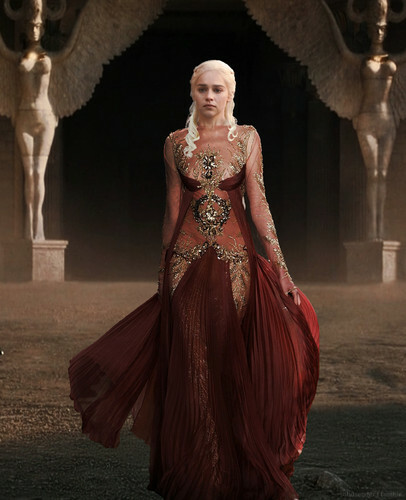 Daenerys Stormborn of the House Targaryen, the First of Her Name, the Unburnt, 皇后乐队 of Meereen, 皇后乐队 of the Andals and the Rhoynar and the First Men, Khaleesi of the Great 草 Sea, Breaker of Chains, and Mother of Dragons.. HD Wallpaper and background images in the 权力游戏 club tagged: game of thrones season 4 dany daenerys targaryen emilia clarke. This 权力游戏 fan art might contain 晚宴礼服, 正式的, 晚礼服, 正式晚礼服, 吃饭时穿着得体, 正式的晚礼服, 袍, 礼服, 波兰舞曲, and 波兰语.